An incident caused Angelina’s yaya to be incapacitated. Her parents, search for a new yaya. Rosalinda ”Cha-cha” Lucero is selected from a group of applicants. Soon, a special love-hate bond is formed between the two. Yaya becomes the object of Angelina ’s practical jokes but Yaya is determined to deal with it. 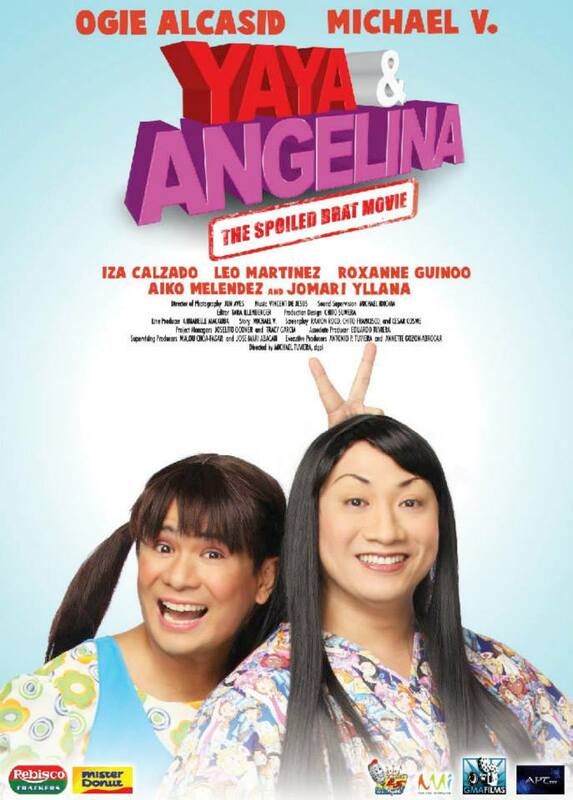 Yaya and Angelina: The Spoiled Brat Movie is a 2009 Filipino comedy film, under GMA Films and APT Entertainment. 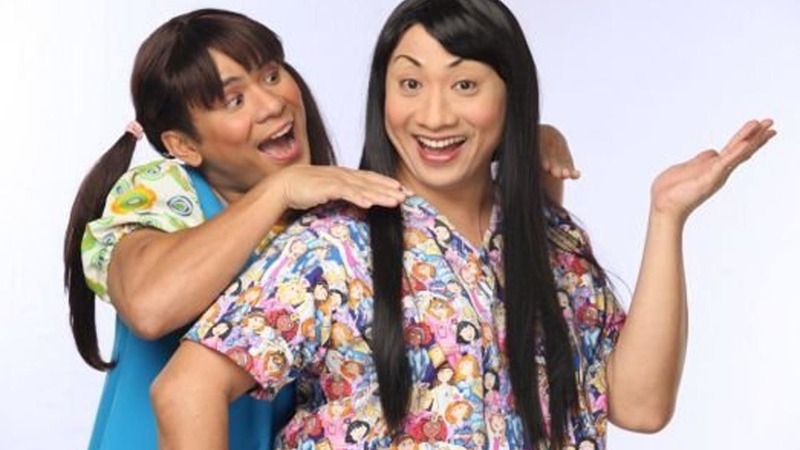 The movie stars Michael V. and Ogie Alcasid. This is the movie version of Bubble Gang's sketch "Ang Spoiled".